and reconnect with one another! Free KidZone with lots to entertain. Craft Show with 20+ vendors showcasing crafts, baked goods, home decor, fun gifts and more. Enjoy the festivities of the day, and participate in a volleyball tournament and evening of praise & worship. 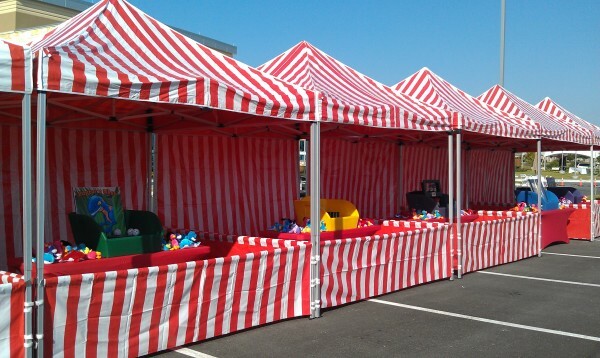 FREE TO ALL - Bring the kids to a carnival atmostphere that will remind you of your younger days. 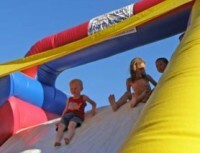 Inflatables, carnival games, music, face painting, dunking booth and more. Prizes for all! 20+ LOCAL VENDORS - showcasing jewelry, art, baked goods, home & holiday decor, fun gifts and lots more. Click here for a listing of the vendors participating . Limited time only! Starting 10/6 and runs until we are out of pumpkins. Budget friendly pricing and great photo ops! An afternoon of friendly competition. Two Divisions: Youth Group (6-12 gr) and Open Coed Play. Click Here for more info on how to register. 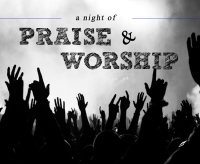 FREE ADMISSION - Starting at 6:30 pm, join us for a night of praise and worship featuring the Jonathan Turner band. Click here for more info. BUDGET FRIENDLY PRICING - Food and snacks with prices that won't break the bank. Enjoy a bowl of jambalaya for only $3, $2 nachos, $1 hotdogs and many other inexpensive delicious treats.